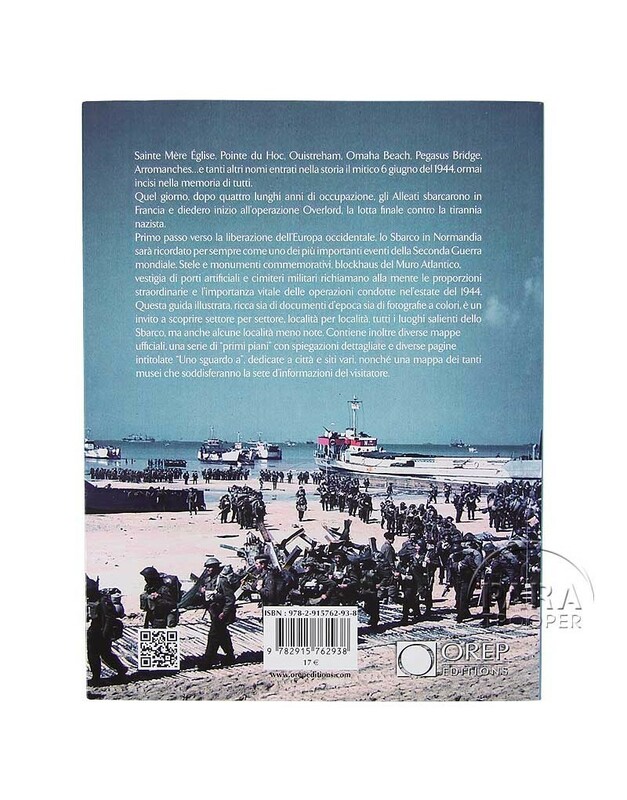 Landing Beaches battlefield guide, Italian version. Sainte-Mère-Eglise, Pointe du Hoc, Ouistreham, Omaha Beach, Pegasus Bridge, Arromanches... so many names which antered into history on the 6th of June 1944, to remain forever engraved in our memories. 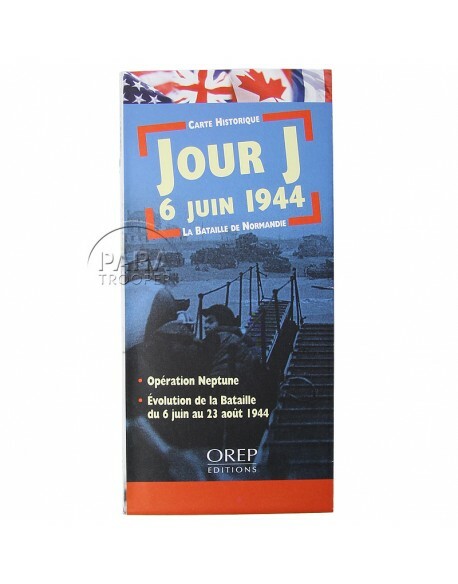 On that very day, after four long years of occupation, the Allies set foot on French soil and engraved, via operation Overlord, in the final battle against the Nazi tyranny. 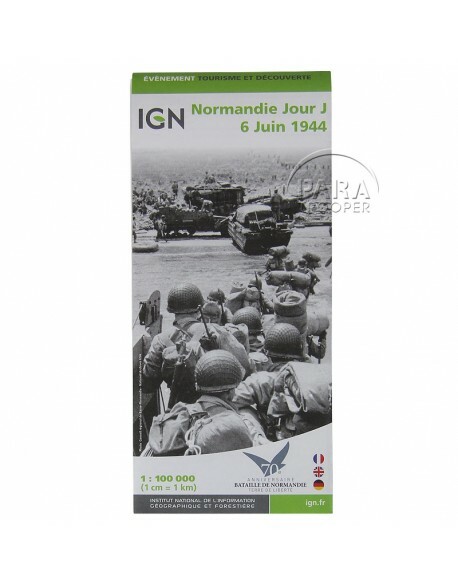 The first step towards the liberation of Western Europe, the Normandy landings will always remain one of the most momentous events of the Seconde World War. 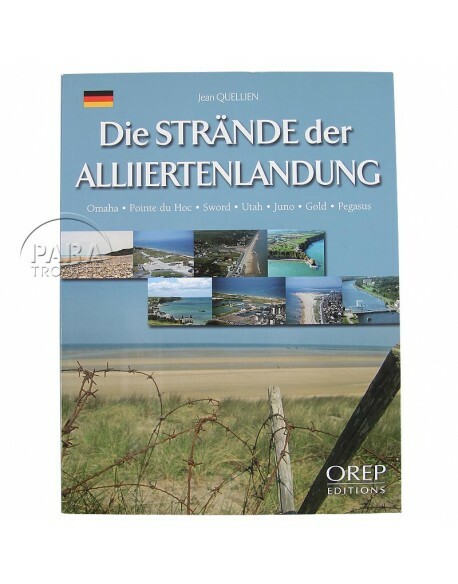 Today, commeorative stele and monuments, Atlantic Wall bunkers, vestiges of the artificial harbours and military cemeteries all remind us of the great magnitude of the operations that took place during the summer of 1944 and of their capital importance. 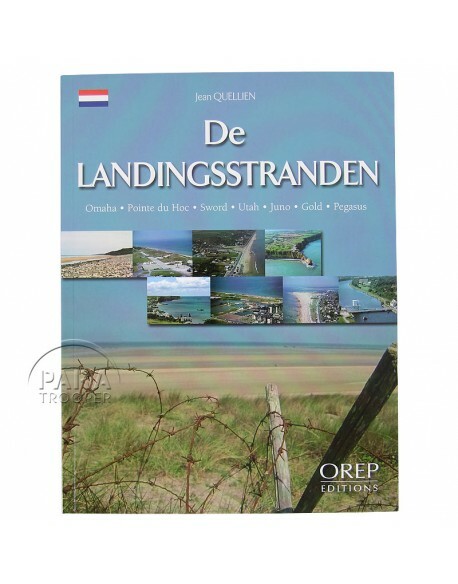 This fully illustrated guide, including period documents and colour photographs, offers an insight, sector by sector, place by place, not only of the legendary D-Day landing sites, but also of less familiar locations. 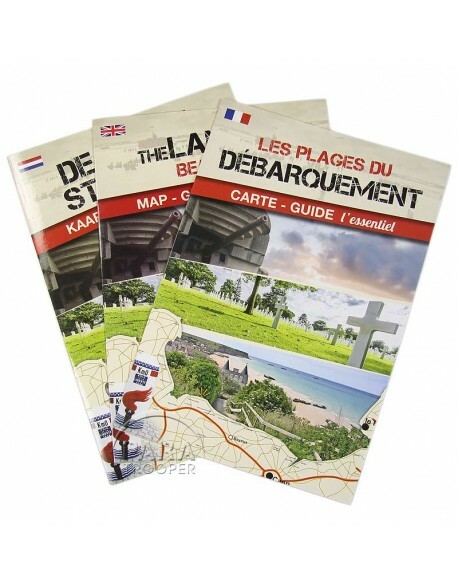 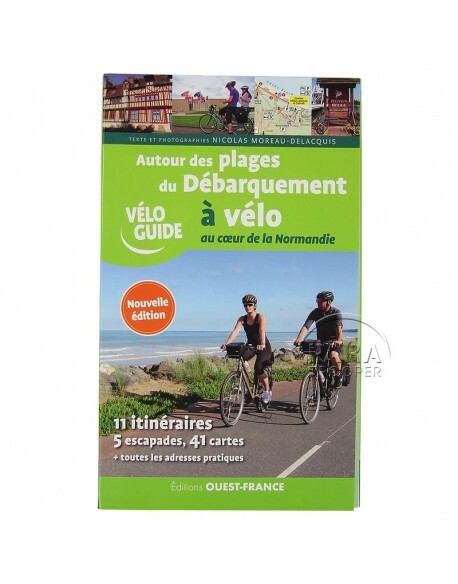 It is enhanced by original maps, a series of "close-up" views offering detailed explanations, "at a glance" pages devoted to specific town or sites and a map of the many museums open to the inquiring visitor.